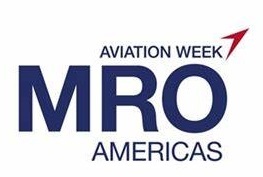 April 18, 2019, © Leeham News: Airlines need to create a pleasing work environment even in the industrial atmosphere of “wrench turners” if they are going to attract millennials to become maintenance workers. Boeing forecasts a need of more than 600,000 mechanics over the next 20 years. Some airlines, like Delta, faces an aging workforce, which will produce a surge of retirements. JetBlue, with a young workforce, faces the challenge of attracting young workers who find better paying jobs in other industries. Even KLM found it has to change the work environment to attract young employees. Here’s how their stepping up to these challenges. April 4, 2019, © Leeham News: While one Western Washington electric aircraft company is charging forward with battery-powered flight, another may be encountering headwinds. Zunum, which has announced plans to put a hybrid-electric-powered aircraft into the air before the year’s end, may need a cash infusion if it’s to stick to that time line. Unlike MagniX – which announced March 26 a deal with Vancouver’s Harbour Air to start putting electric motors into the airline’s existing fleet of seaplanes – Bothell-based Zunum is pursuing a clean-sheet aircraft design. 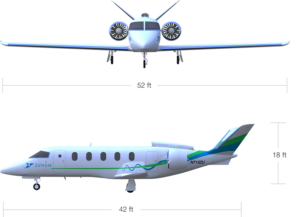 Electric plane builder Zunum plans to fly hybrid test aircraft this year. The company says it plans to announce a manufacturing site — or maybe an airframing partner — in 2020. Reports say the company needs more investor cash to avoid schedule slips. 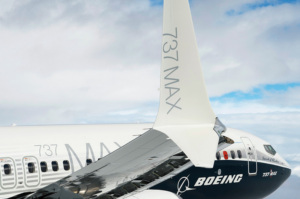 March 26, 2019, © Leeham News: A Seattle-area engine manufacturer today will announce a significant step toward actually getting an electric-powered passenger aircraft off the ground. The company, MagniX, is set to announce a partnership with Canada’s Harbour Air to retrofit its fleet of 33 piston-powered de Havilland Beavers, Otters and Twin Otters with 750 hp electric engines. Harbour Air will equip its fleet of 33 aircraft, including the de Havilland Twin Otter, with electric engines. Source: harbour Air. The first electric-powered flight – in a six-passenger Beaver – will take place before the end of 2019, according to MagniX CEO Roei Ganzarski. 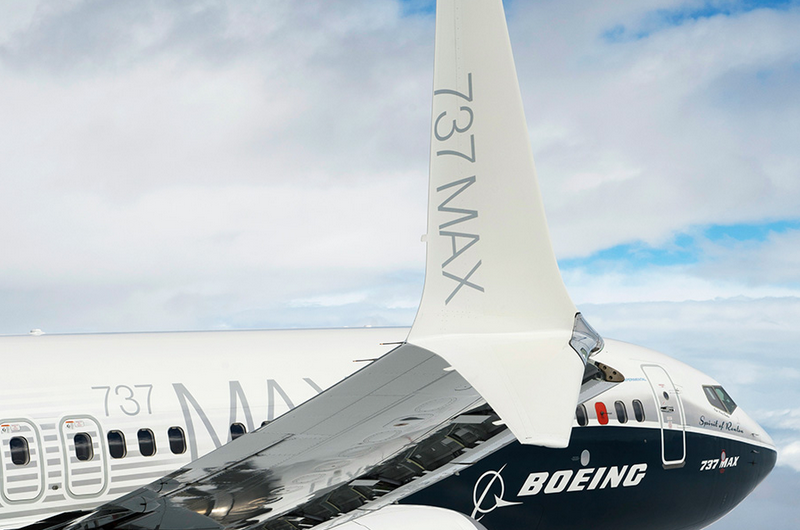 MagniX and the Vancouver-based airline plan to pursue a supplemental type certificate for the planes, with a goal of 2021 for EIS. Modifications will take place at a plant in Vancouver, a spokeswoman said. March 21, 2019, © Leeham News: There are many estimates for how much flight delays and disruptions cost airlines and passengers. But everyone agrees the total number is big—possibly more than $1bn for each major US airline each year. In 2017, delays cost airlines and passengers $26.6bn, according to the FAA/Nextor estimate. That total includes direct cost to airlines and travelers, lost demand and indirect costs. Congestion at the three major airports serving New York City directly cost air carriers an estimated $834m a year, according to a 2009 report. 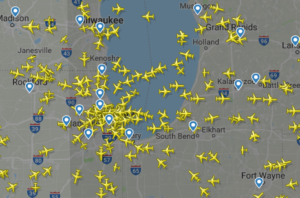 Chicago O’Hare Airport at 7pm, Sunday, March 17, 2019. 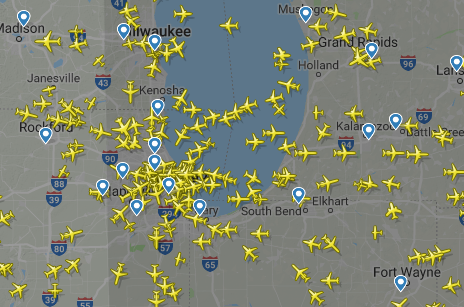 Source: FlightRadar24. Yet despite the high cost, flight on-time statistics are basically where they were 20 years ago. Moreover, there are no discernible positive trends in the data collected by the U.S. Bureau of Transportation Statistics. Of course, airlines take steps to decrease or limit flight delays, and, of course, some things, such as severe weather, are out of anyone’s control. At the same time, airlines have shown little interest in pushing for low-cost solutions to decreasing system-wide congestion. There is no clear or easy explanations for carrier’s lack of motivation. However, interviews with current and former airline executives, researchers and others highlighted a few key factors. Reducing air traffic congestion is a huge, hairy beast of a problem. That complexity makes it difficult to see system-based approaches. Airlines are concerned that competitors could benefit more from reduced congestion.